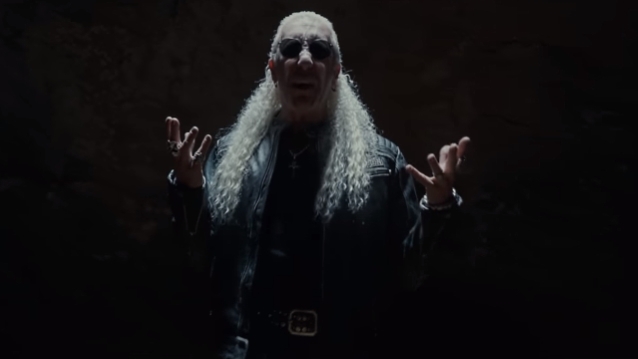 TWISTED SISTER frontman Dee Snider has released a music video for the song "Lies Are a Business". The track is taken from his latest solo album, "For The Love Of Metal", which was released last July via Napalm Records. 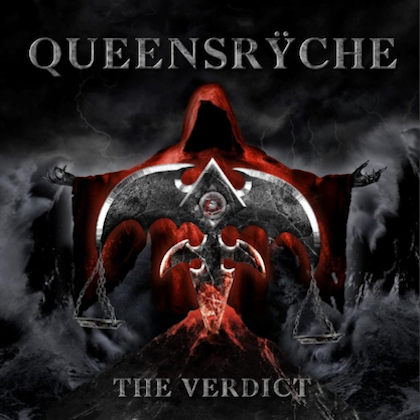 The disc, which was produced by HATEBREED vocalist Jamey Jasta, features contributions from Howard Jones (ex-KILLSWITCH ENGAGE), Mark Morton (LAMB OF GOD), Alissa White-Gluz (ARCH ENEMY), Joel Grind and Nick Bellmore (TOXIC HOLOCAUST), and Charlie Bellmore (KINGDOM OF SORROW). Says Dee: "The socio-political message of 'Lies Are a Business' is more important at this moment in time than ever before. The movement toward more controlling, all-powerful governments continues to grow and the current nightmarish situation in Venezuela is emblematic of the direction our world is sadly heading in. "The incredible video for this song by award-winning director Leo Liberti of Liberta Filmes truly captures my message with powerful metaphoric imagery while taking nothing away from the metallic power of the song." 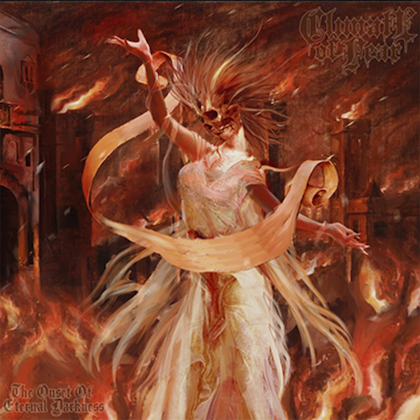 Speaking to Chris Annunziata of the New Jersey radio station 90.3 WMSC-FM, Snider said about "For The Love Of Metal": "This is a really exciting album I did not expect to make, especially at this point in my life. 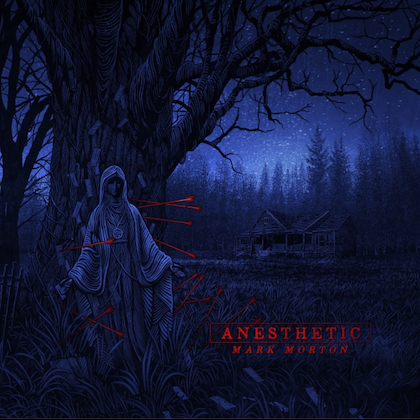 I was doing Jamey Jasta's podcast, and he challenged me to make a contemporary rock record. And I was, like, 'Who's producing?' He said, 'I am.' And so we went in the studio [with] no record deal, and people started flocking [to appear on the LP]. It just amazed me, the enthusiasm and excitement that these younger musicians — younger than me, at least — had for working with Dee Snider and being a part of this project." Jasta previously described the LP as a "full-on metal album," adding that "people are gonna lose their minds when they hear this." He also called Dee "one of the best vocalists of our time" whose "voice is up there with Ozzy [Osbourne], [Ronnie James] Dio, [Bruce] Dickinson and [Rob] Halford to me. "And it's as powerful as ever," he said.